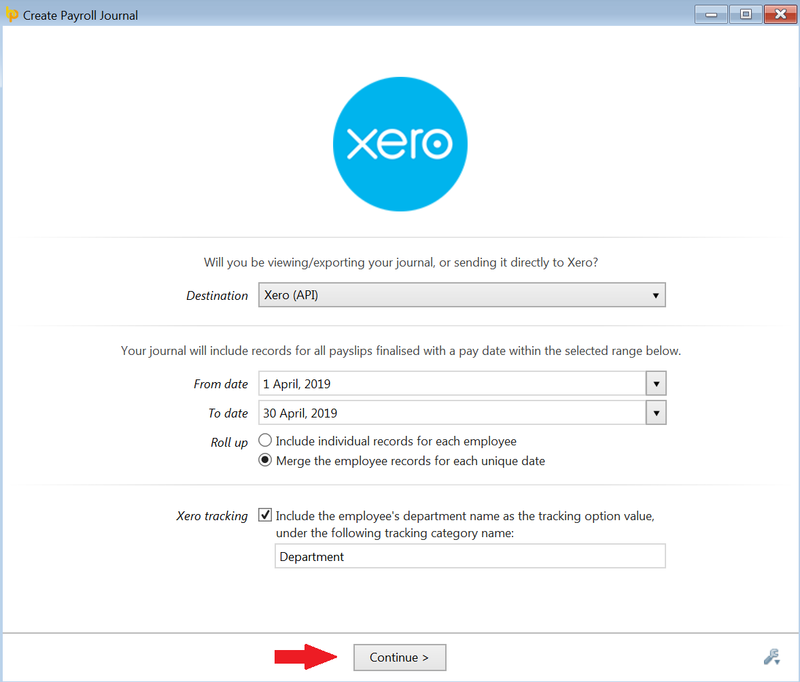 BrightPay's payroll journal feature allows users to create wages journals from the finalised payslips and upload into the Xero accounts package using API. f) Click Continue. 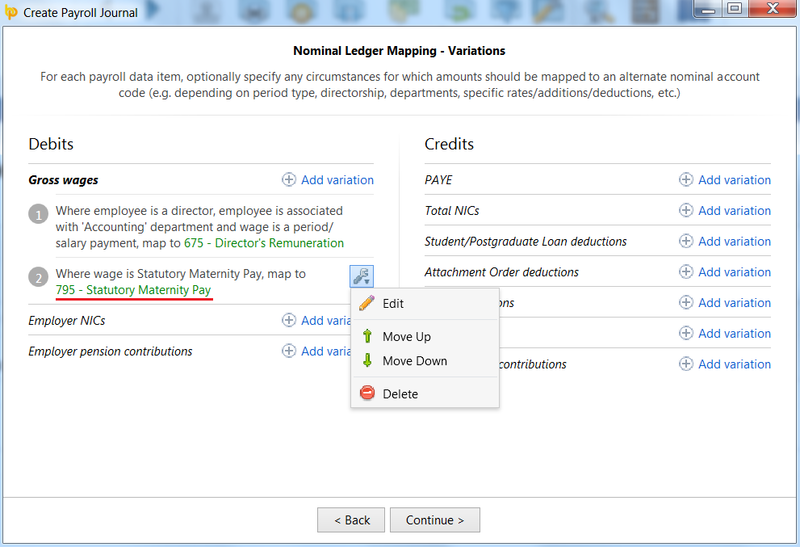 Sign into your Xero account if prompted to do so. 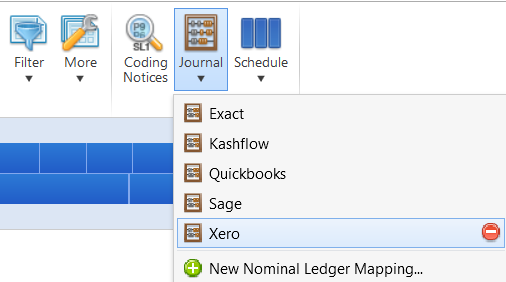 3a) Nominal Ledger Mapping - your nominal ledger codes will now be retrieved from Xero. 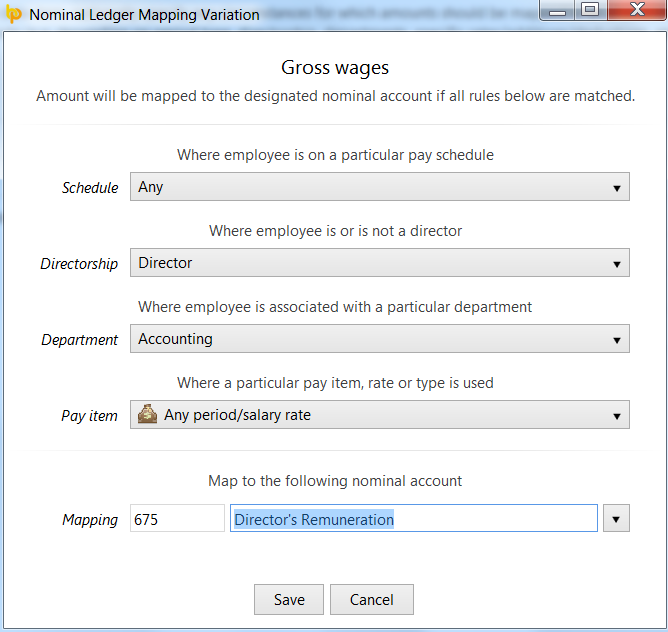 Simply map each payroll data item to the relevant nominal account code. 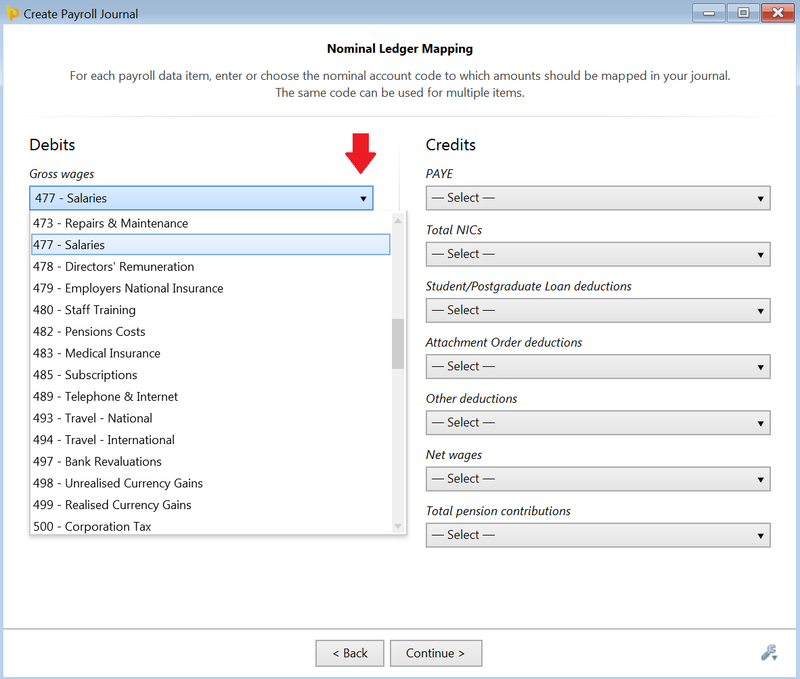 A nominal account code can be used for multiple items. 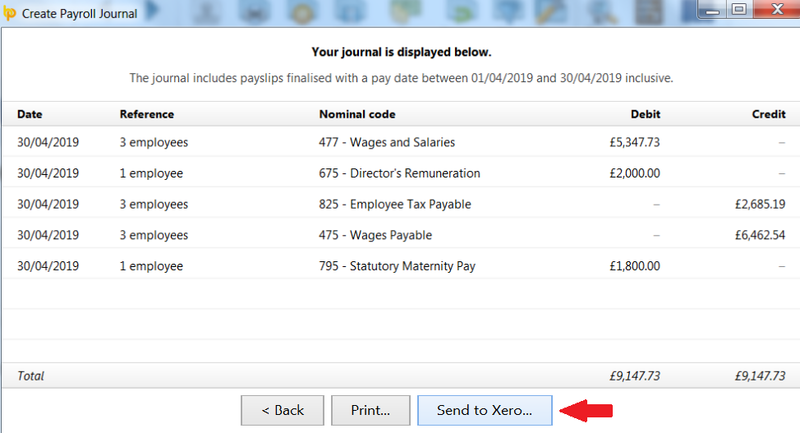 b) Confirmation will be displayed on screen to confirm successful upload into your Xero account.